Creating eyes that tell your story. Learn How NOW! Any questions? Daring to be unleashed in short'n-easy wash'n-wear. Semi-Permanent Makeup that Never Lets You Down. PIBROW© AMBASSADORSWe're proud Ambassador Members of PIBROWS© Inner Circle of Beauty Influencers. 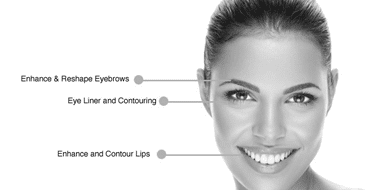 We promise to uphold the highest disciplines in the practice of micropigmentation. PIBROWS© Vegan based... READ MORE! 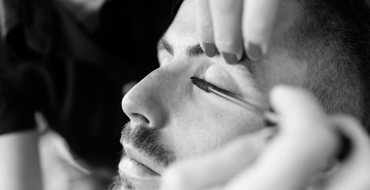 MICROBLADE TRAININGPIBrows© is the #1 method used for natural looking results in micro-blading. Our PI SPECIALIZED TRAINING PROGRAMS® lead the way as the most complete training available...READ MORE! MODEL CALL!Models needed for professional PIBrows© patent pending microblading, semi permanent makeup, advanced eyebrow correction training courses taking place nationwide. Receive discounted services... READ MORE!